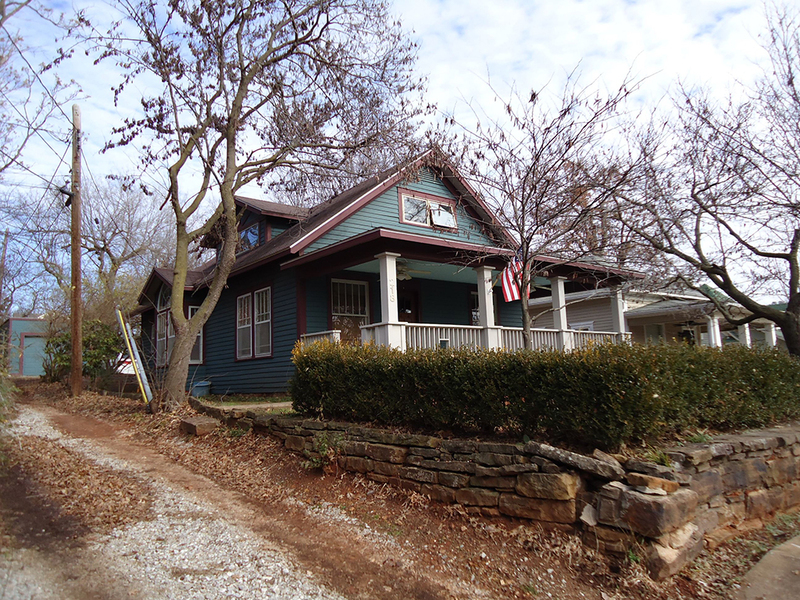 Fayetteville planners will host a neighborhood meeting to review a draft of the newly drafted design standards for the Washington-Willow Historic District at 6:30 p.m. Thursday, April 11 inside room 326 at City Hall, 113 W. Mountain Street. Residents who live in the neighborhood, which was designated as a National Register District in 1980, recently appealed to city officials to preserve the historic character of the area. As a result, city planners conducted a survey of the neighborhood’s property owners, and the overall consensus was that design standards should be created for the neighborhood. The City Council then approved a budget to hire a consultant to prepare the design standard. Those designs are now complete, and are ready to be revealed. Residents are urged to review the standards and provide their input. City officials said public discussion and participation are integral to adopting standards that are as “user-friendly” and easy to understand as possible.